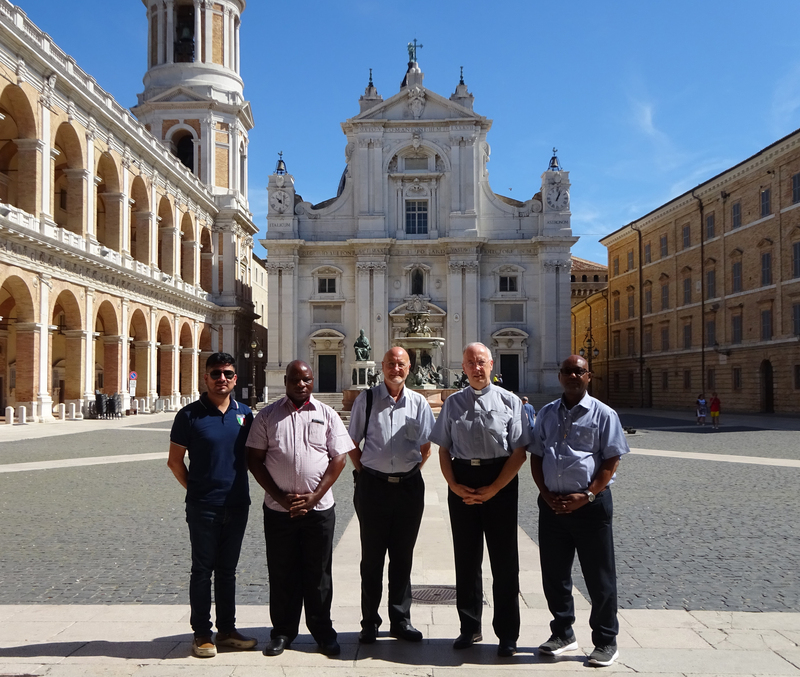 It was a pilgrimage in the footsteps of Father Triest, who also stopped in Loreto on his journey to Rome to pray for his congregations. He gave every community of sisters and brothers an ink drawing of Our Lady of Loreto, with a personal message. On the way back, we stopped at the Sanctuary of Saint Gabriel, patron saint of Catholic youth in Italy, where we specifically prayed for all our young people in training. The meetings of the general council are scheduled from 13 until 26 September. We call for prayers for our council meeting.